Winter Storage (film) Donald Duck cartoon; released on June 3, 1949. Directed by Jack Hannah. 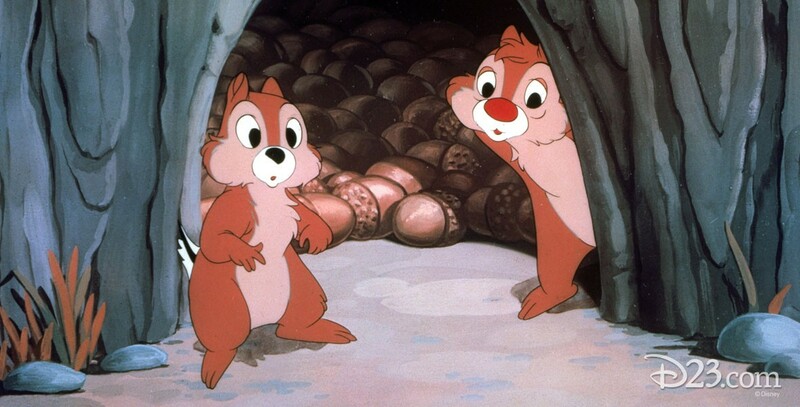 When Chip and Dale can find no more acorns, they go after the supply Donald is using to reseed the area. Though he manages to trap them, they escape and take revenge on Donald.